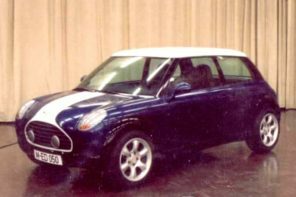 The R56 has been a commercial and critical success for MINI. 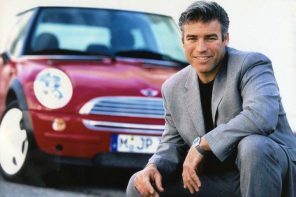 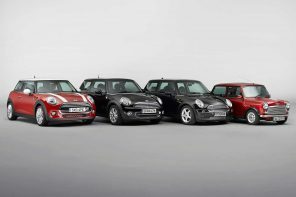 Despite the loss of some steering feel and some of the brashful character of the R50 and R53, MINI clearly hit the mark with the car overall when it came to market in 2007. 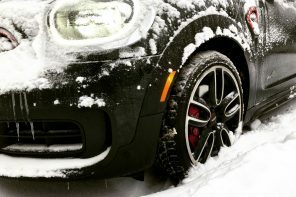 And in some ways it’s surprising how well the car has done. 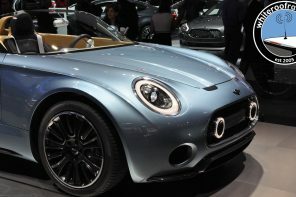 From a design standpoint it was evolution on the outside but revolution on the inside. 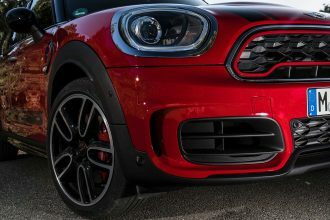 The form and function of everything was rethought from the R50 to the R56 and along the way MINI seemed to have lost the plot in a couple of areas. 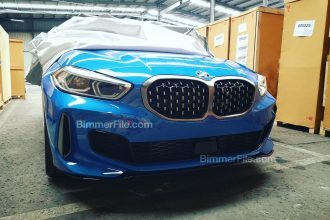 Now they intend to fix it. 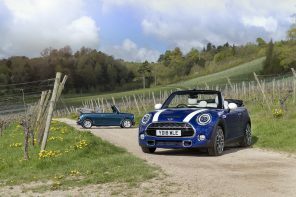 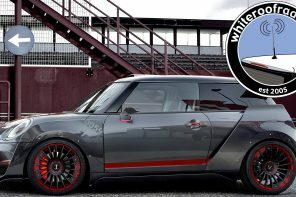 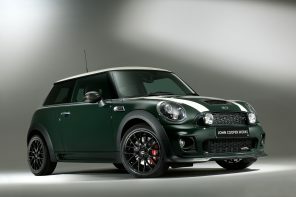 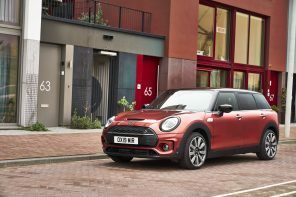 In the spring of 2010 MINI will be introducing the refreshed (or LCI – Life Cycle Impulse as it’s known in BMW speak) R56 and all its variants (ie the Clubman and Convertible). 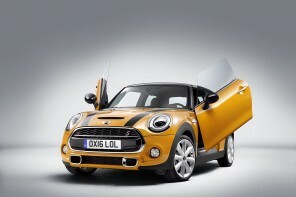 While the number of changes (major and minor) will be huge, there will be several key changes. 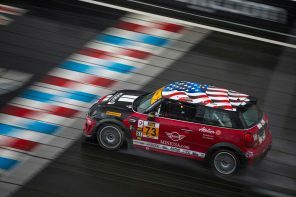 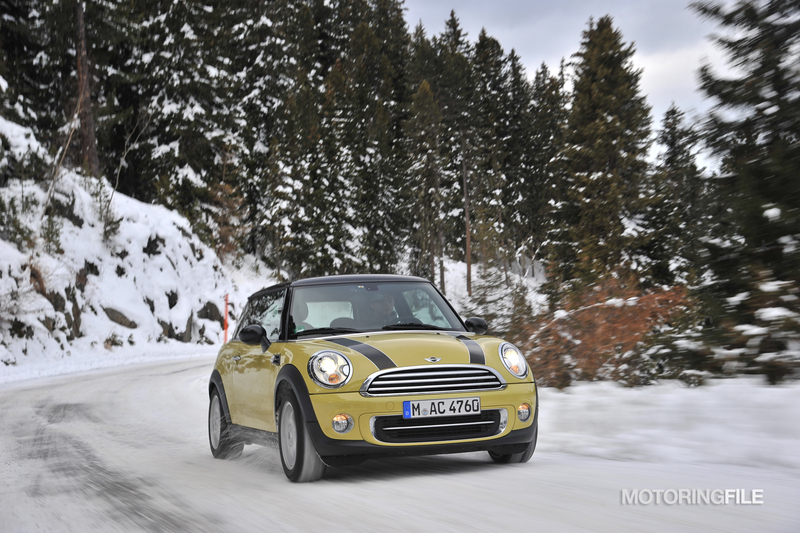 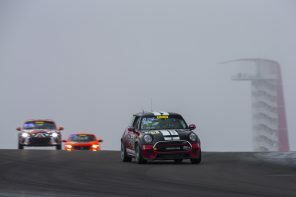 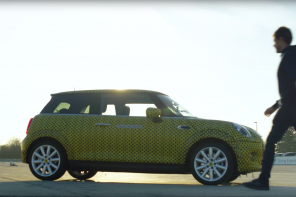 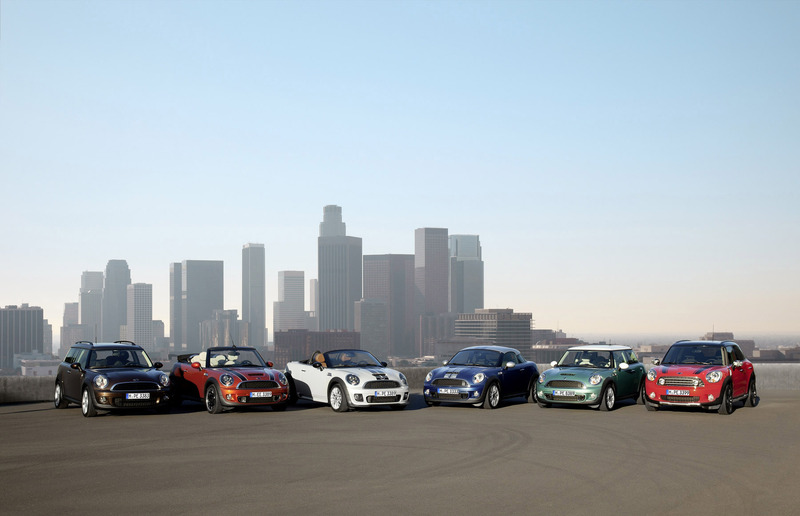 First and foremost, MINI intends to fix the interior. 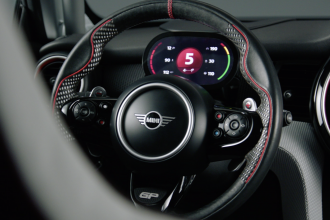 Yes, the radio controls and the heating and cooling interface will be refined and in some cases rethought. 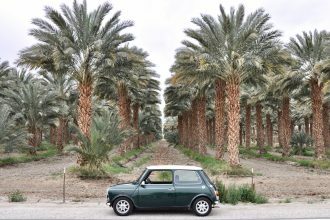 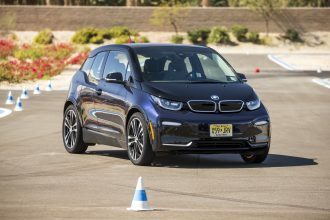 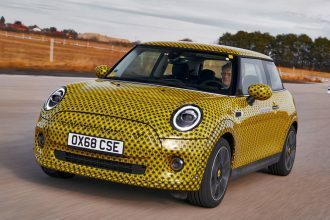 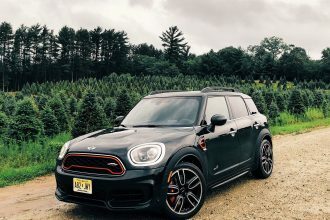 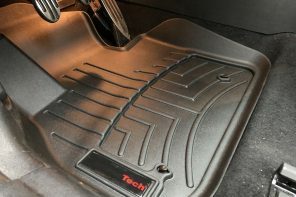 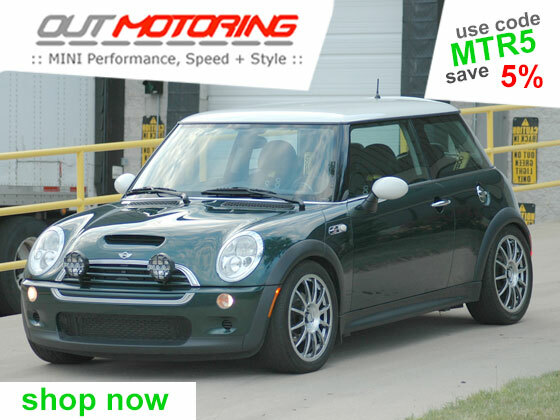 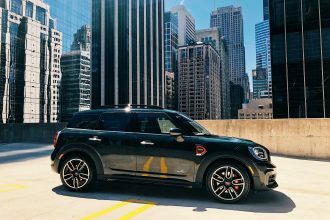 Additionally MINI will introduce some upgraded materials and subtle design changes meant to eliminate many of the complaints owners have had over the years. 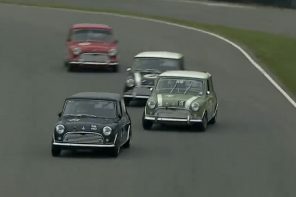 Or to put it another way, if you look at the top five complaints most MINI owners have, then you have an idea of what will be worked over in this refresh. 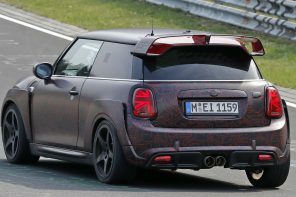 As we saw with the 2005 update to the R50/R53, MINI will also be introducing some new interior trim colors and potentially some dash options. 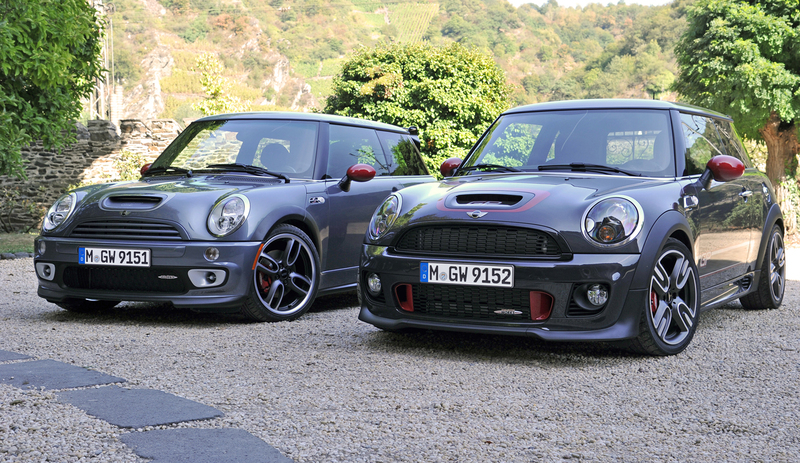 Outside things are a little more subtle. 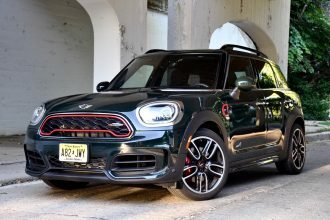 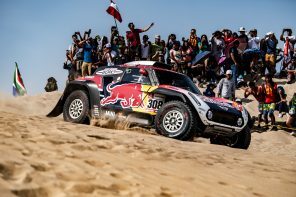 According to sources MINI will be updating the now signature xenon lights and refining the standard halogen units as well. 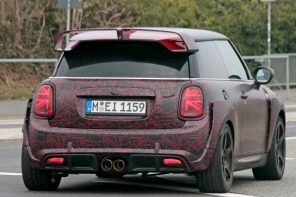 The rear lights will get a mild nip and tuck but don’t expect anything too major until the next generation. 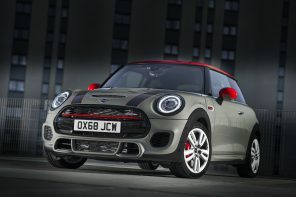 However more obviously will be the updated (and according to a couple sources) more aggressive front and rear facia on the Cooper S. The Cooper will see similar updates but we’re told to expect a more classic look there. 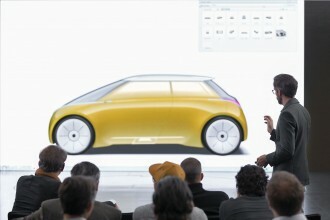 So the inside and outside will be rethought and refined. 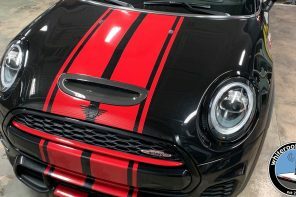 But like the 2005 R50/R53 refresh, this update is going to be more the skin deep. 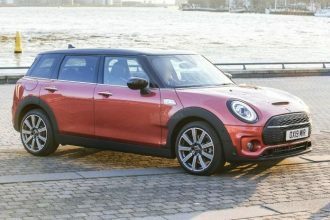 While we don’t have specific information on changes yet, we have been told to expect some noticeable tweaks that should result in slightly different numbers at least the Cooper S.
Look for the updated models to debut at the Geneva motorshow in March of 2010 with an on-sale date late summer (the start of the 2011 model year).